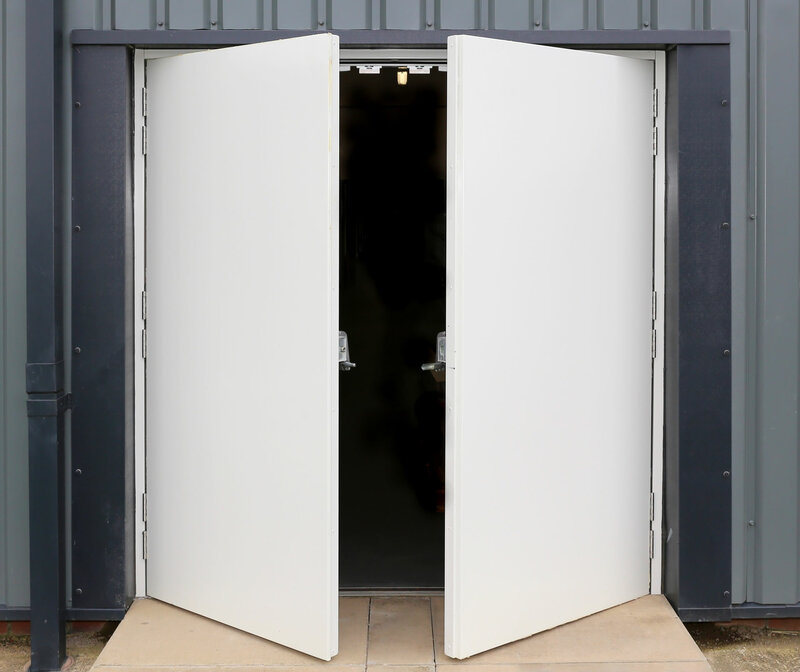 Here at TSD we provide assurance and peace of mind to our customers that work is carried out to the highest possible standard by our own teams of factory qualified and authorised skilled operatives & security door installers. As our customer you can expect a fuss free door fitting service second to none, this gives you better control of build programs, schedules and means a reduction in site time. As we manufacture, deliver and sell our own products we can be a ‘one stop shop’ and take the stress away for you. Normal delivery dates are within 12 working days of order being placed and installation is offered in conjunction with these times, obviously to fit in with the customers’ requests.